The Clay Center for Young Healthy Minds at Massachusetts General Hospital will host a one-hour Twitter chat with active members of the mental health community on World Suicide Prevention Day, September 10, at 3:30 p.m. EST. To participate in the conversation, use the hashtag #ClayCtrChat. The discussion will be led by Dr. Gene Beresin, executive director, and Dr. Steve Schlozman, associate director at The Clay Center for Young Healthy Minds. The Twitter chat will create a forum for ideas, information, stats and a general discussion about how the mental health community can better address and prevent suicide. “When it comes to mental health, addressing the issue of suicide is one of the most important steps we can take to raise awareness and provide education about this very important topic. The world will be talking about suicide prevention on Sept.10, and because of our experience and the depth of information we provide at mghclaycenter.org, we want to provide an online platform where we can help start the conversation,” said Dr. Gene Beresin, executive director of The Clay Center for Young Healthy Minds. Dr. Steven Schlozman is associate director of The Clay Center for Young Healthy Minds at Massachusetts General Hospital (MGH), and an assistant professor of psychiatry at Harvard Medical School (HMS). 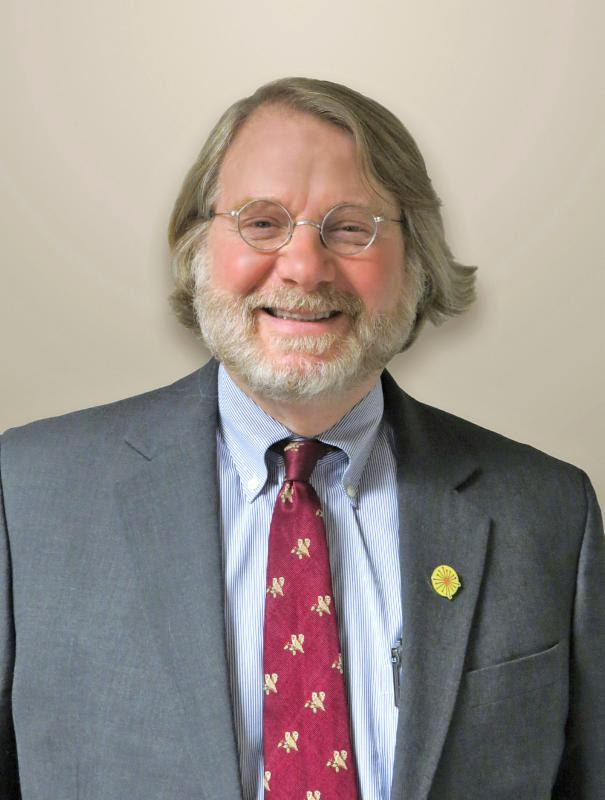 He also serves as course director of the psychopathology class for the MIT-HMS Program in Health, Sciences and Technology. 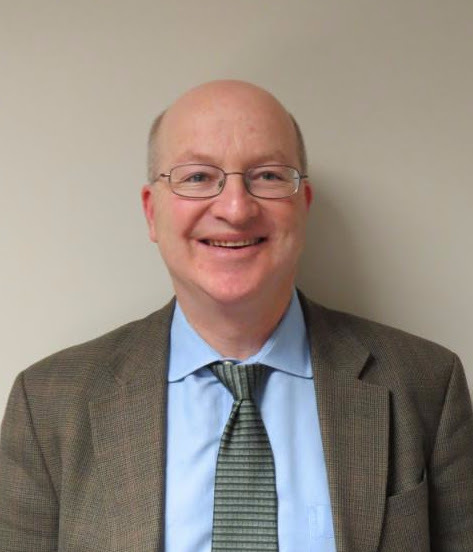 Dr. Schlozman practices child and adult psychiatry at MGH, and serves as the primary consultant to the pediatric transplant service. He received a B.A. in English and biology from Stanford University, and his M.D. from the Dartmouth-Brown Program in Medicine. World Suicide Prevention Day (WSPD) is an awareness day observed on September 10 every year, to provide worldwide commitment and action to prevent suicides, with various activities around the world. 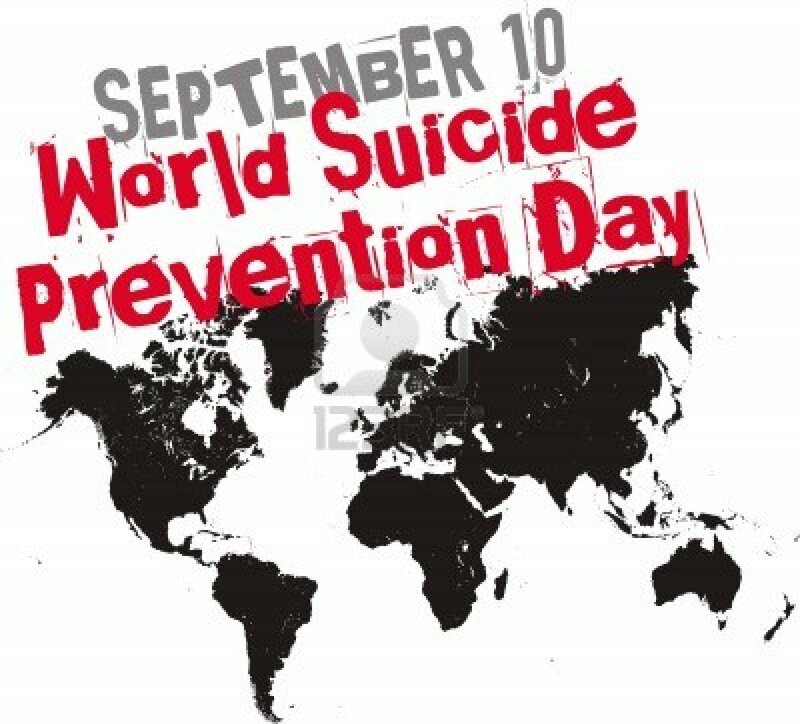 The International Association for Suicide Prevention (IASP) collaborates with the World Health Organization (WHO) and the World Federation for Mental Health to host World Suicide Prevention Day. The United Nations issued ‘National Policy for Suicide Prevention’ in the 1990s which some countries use as a basis for their suicide policies. Based at Massachusetts General Hospital and led by a team of Harvard Medical School faculty members, The Clay Center for Young Healthy Minds is a Web-based resource that educates parents and other caregivers about the psychological development and emotional well-being of children, adolescents, and young adults who struggle with behavioral, emotional, and/or learning challenges. The Clay Center features the expertise of its nationally recognized doctors who create engaging and educational mental health content delivered in a wide variety of multimedia formats, including blogs, audio podcasts, online videos, interactive social media, and live online discussions. The content from The Clay Center encourages resilience in individuals and families while increasing the awareness of mental health disorders. To learn more, visit www.mghclaycenter.org.